This is where you get your HOME & AWAY gear. > Home & Away is a podcast that dives deep into the teams, fans, hats, uniforms, snacks & stories of some of the most fascinating organizations from around the minor and independent leagues. > Join show host Jessica Sands & a team of entertaining guests as they travel around exploring the lower levels of the greatest game on earth. 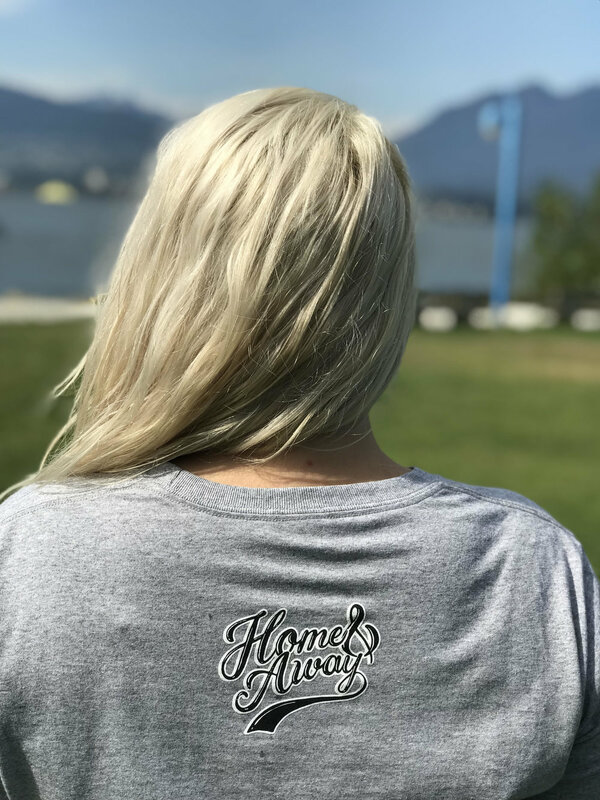 Get your Home & Away gear in the SHOP. Visit the Home & Away Website for more info & episodes!